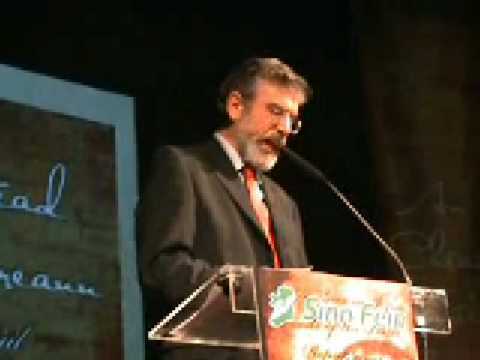 Watch videos of Sinn Féin President Gerry Adams MP, MLA keynote speech at An Chéad Dáil Éireann January 21st, 2009 in the Mansion House, Dublin. 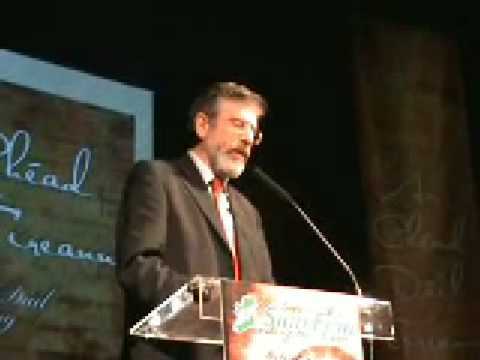 You can also Download a PDF of Gerry Adams Speech or read the speech, “A Defining Point in Irish History”, by clicking here. 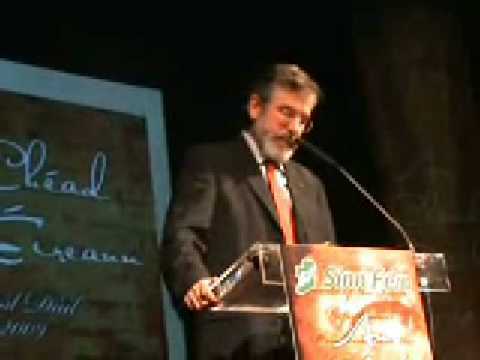 Visit the Sinn Féin YouTube site to watch these and many other videos.